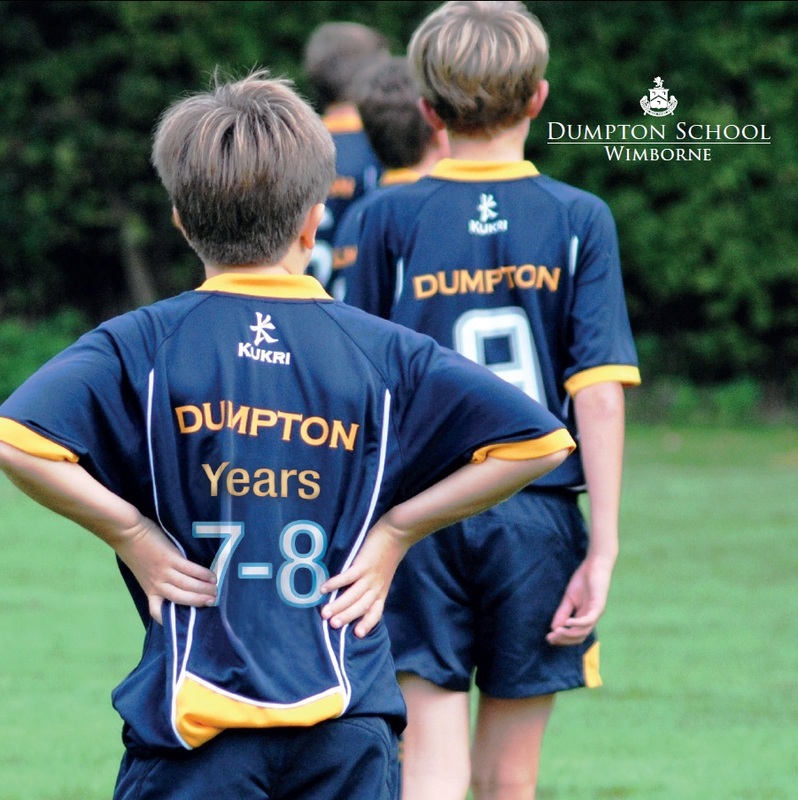 forward to welcoming you to Dumpton soon! 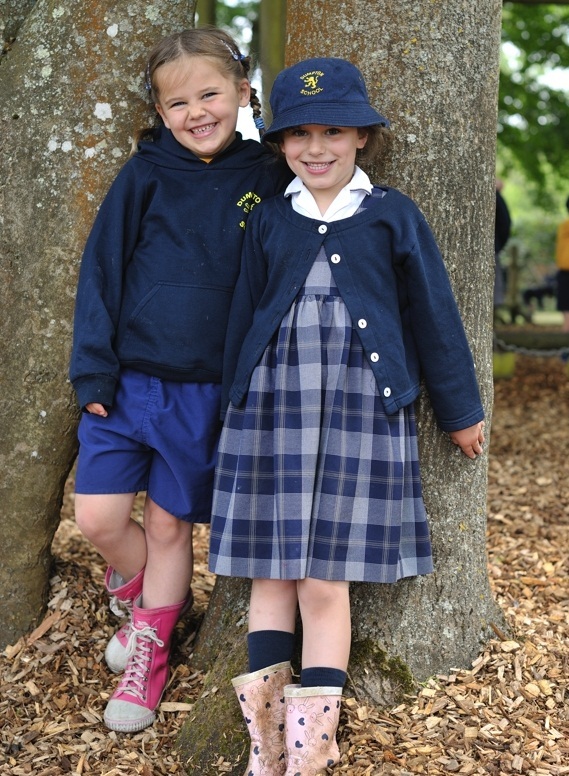 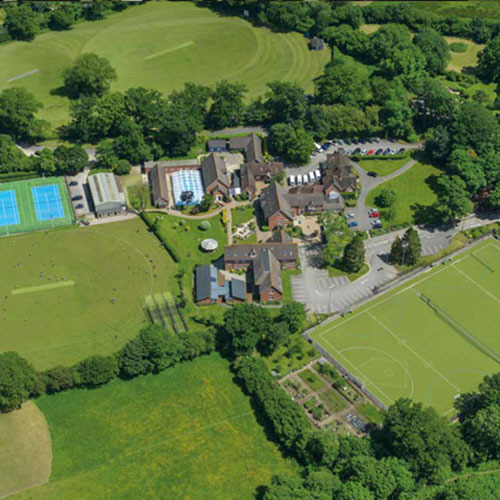 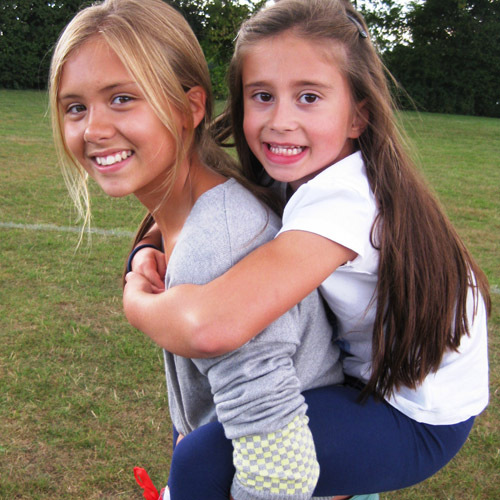 We are an Ofsted 'Outstanding' and ISI 'Excellent' co-educational Pre-Prep and Prep School in the heart of the Dorset countryside. 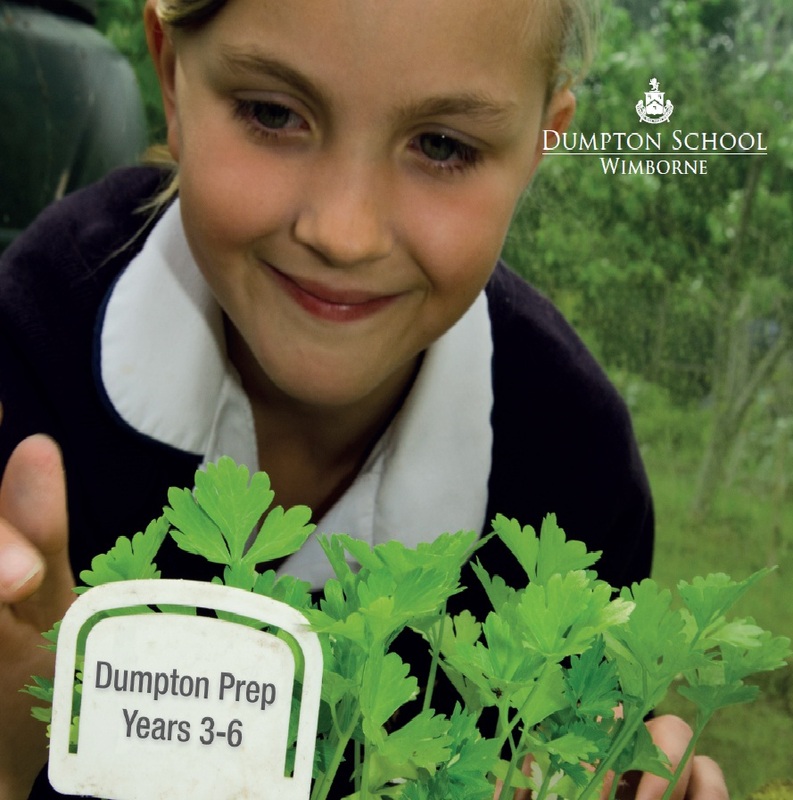 visit us and experience the Dumpton atmosphere for yourself. 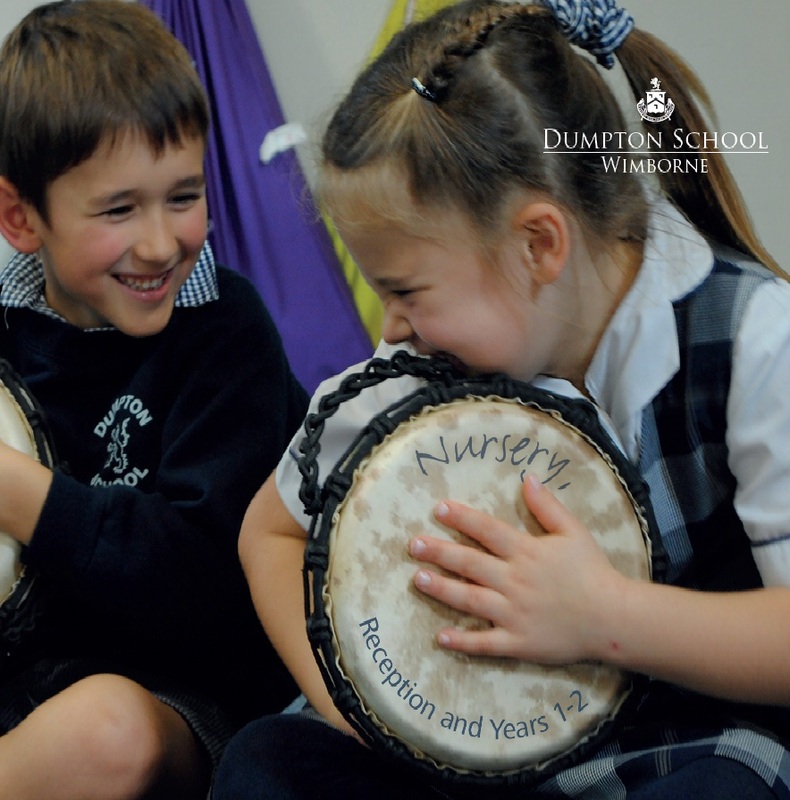 We promise you a very warm welcome!